Ding-dong; the future's here! With smart-home technology making it more affordable than ever to outfit your domicile with everything from high-resolution, subject-identifying security cameras to wireless, effortlessly hooked up door and window sensors, who's really thinking about installing something as seemingly archaic as a doorbell and chime? 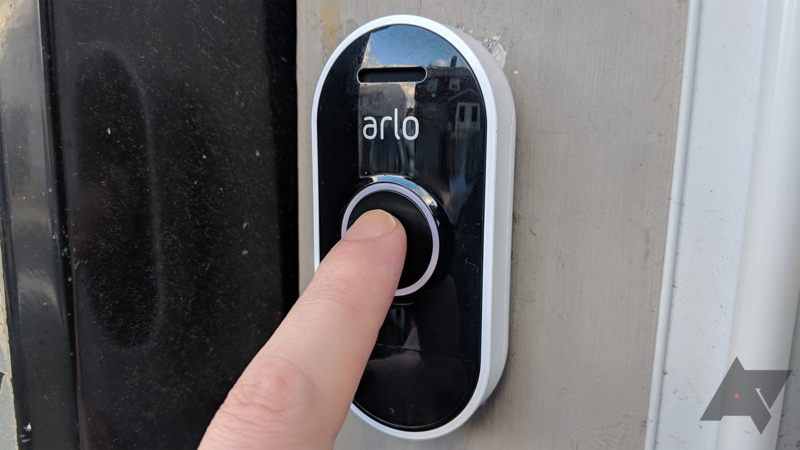 We've already spent some time getting to to know Arlo's wireless camera systems, and I recently set out to see how that setup might be enhanced by the addition of the $80 Arlo Audio Doorbell and the $50 Arlo Chime. While 5G has massive potential, the only major effect it has achieved so far in the US is confusing the general public. That's due in large part to ill-advised marketing strategies and questionable 5G "launches" by the four major wireless carriers. 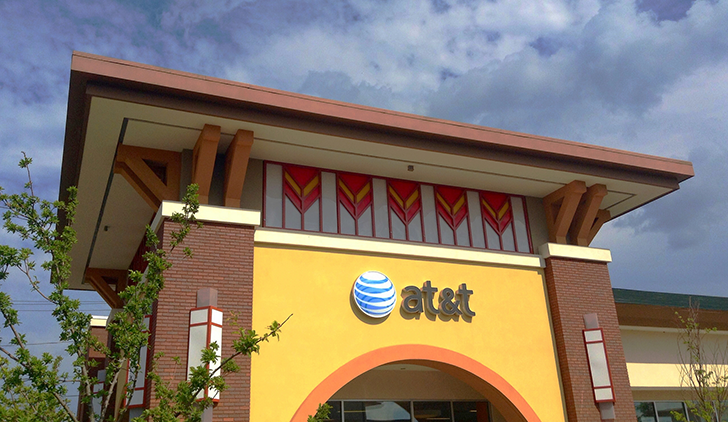 In the latest addition to this frustrating saga, we're finally seeing speed tests of AT&T's fledgling 5G network, and the results are far from impressive. The era of 5G is upon us, and you know what that means. That's right: 5G holograms. At least, that's what I'm gathering from the demo video that accompanies AT&T's 5G rollout announcement. In just a few days on December 21st, you'll be able to pick up a 5G hotspot for use in AT&T's first 5G markets. Get ready to spend big on the hardware, though. 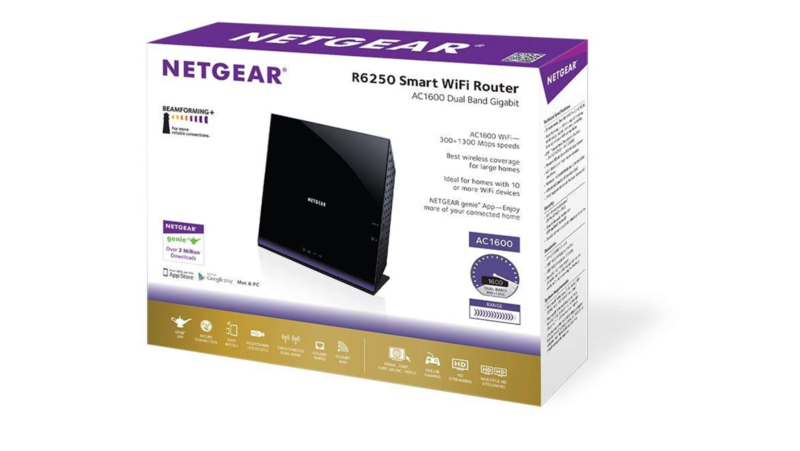 It's getting easier to set up your own internet-connected home surveillance system, but that usually still means running cables to power all your fancy HD cameras. 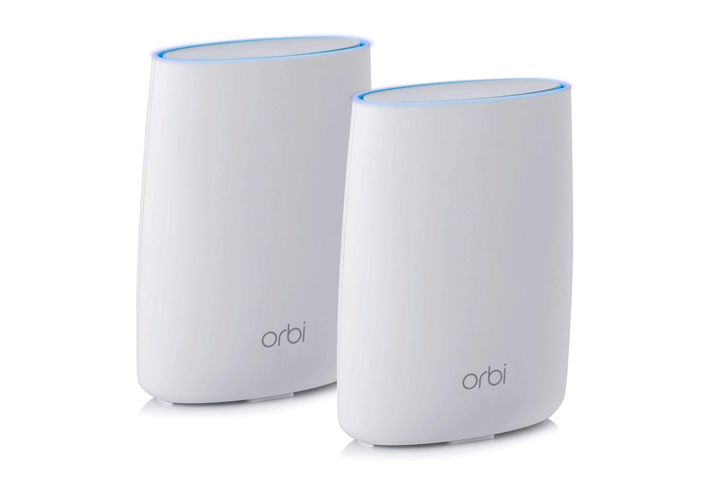 Arlo, which recently spun off from Netgear, offers an alternative. 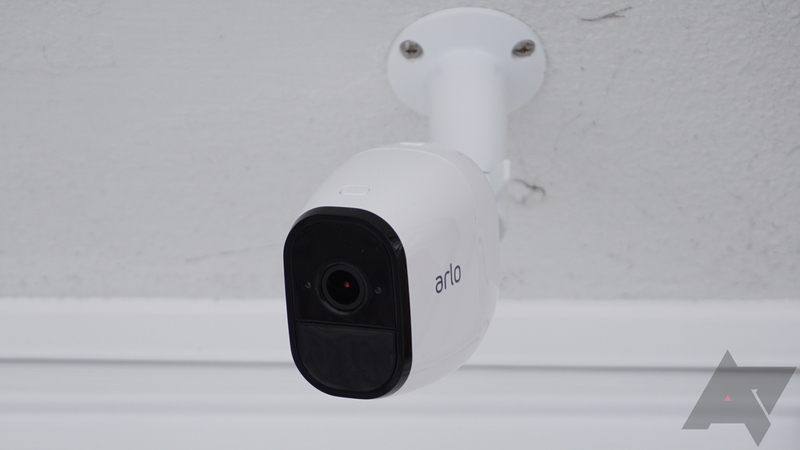 Its Arlo Pro line of cameras can keep tabs on your home without wires, and they last for months on a charge. 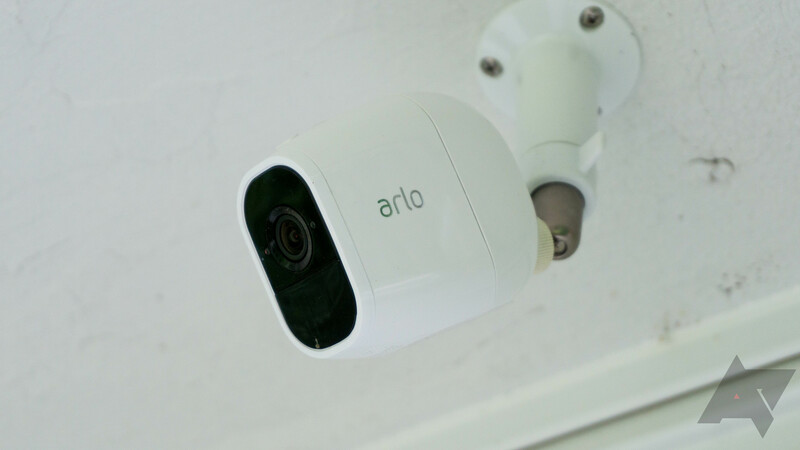 After wowing us with the original Arlo Pro, the Arlo Pro 2 ups the resolution and adds new features. 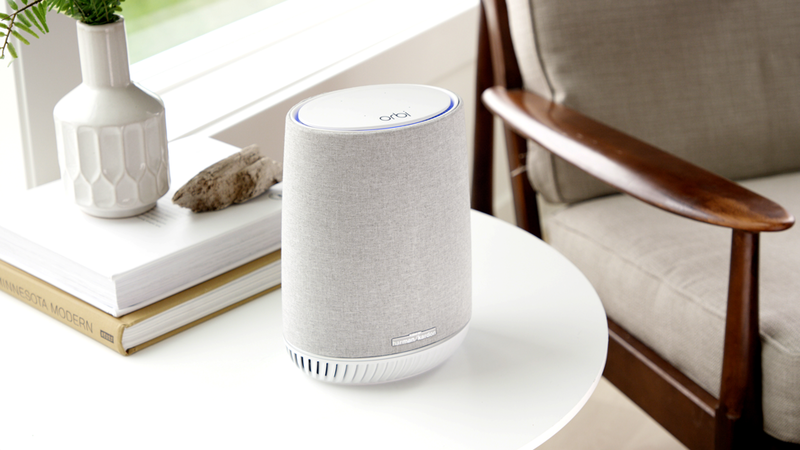 At the same time, Arlo has finally rolled out its AI-enabled Arlo Smart system to compete with systems like Nest Aware. Can a wireless camera ever compete with wired, though? Netgear's lineup of Arlo security cameras have sold incredibly well over the past few years. 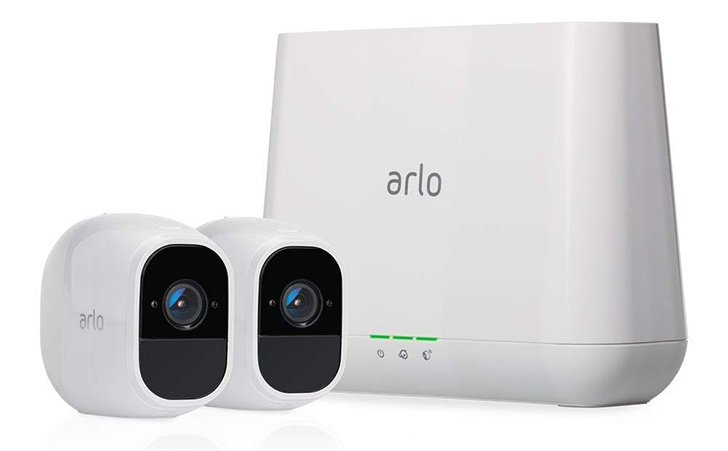 Plans to spin off the Arlo division were announced in February, with the eventual goal of filing for an IPO in "the first half of 2018." Earlier this week, Arlo provided an S-1 form to the U.S. Securities and Exchange Commission - the first step major step towards an IPO.